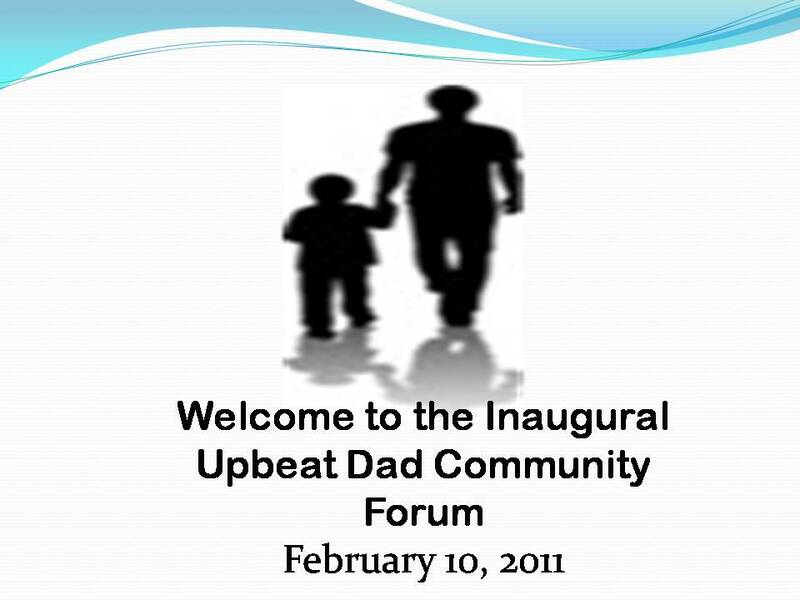 We are now a few days removed from our inaugural Upbeat Dad Community Forum. It was certainly a wonderful event. This is just a brief post to share with you some thoughts and reflections based on the feedback I’ve received from others who were at the event. I made a few phone calls thanking participants for coming. I also read through the evaluation forms. I’m quite pleased that our mission was accomplished. The feedback we’ve received has been extremely positive. 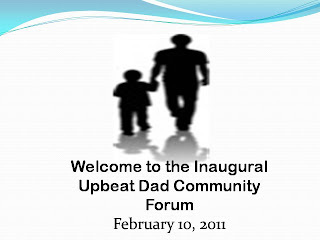 It was our inaugural event – the first of many such events that we will have. I believe it was Rod Stewart who sang the song “The First Cut is the Deepest.” There’s nothing quite like the first time doing something. This one was quite memorable. Be sure to read the post this coming Friday. I will do a much more detailed post on the event and where we go from here. You'll see pictures and you'll get a detailed analysis of the special time that we had. For now, I just wanted to chime in to say we had a great time and we look forward to doing many more in the coming months and years. We’re on to something big – it’s a movement that’s way bigger than any person. 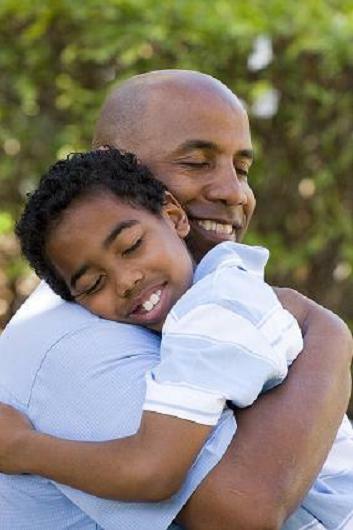 It’s all about our families – a positive message for all. Enjoy this coming week. And come back to our blog often. There’s always something new.